yeah... i made this using Bobs Track Builder. This was my first crack at building something. let me say this: i will be updating it! There are currently no setups for Ipswitch Kart Club. Add a Setup. 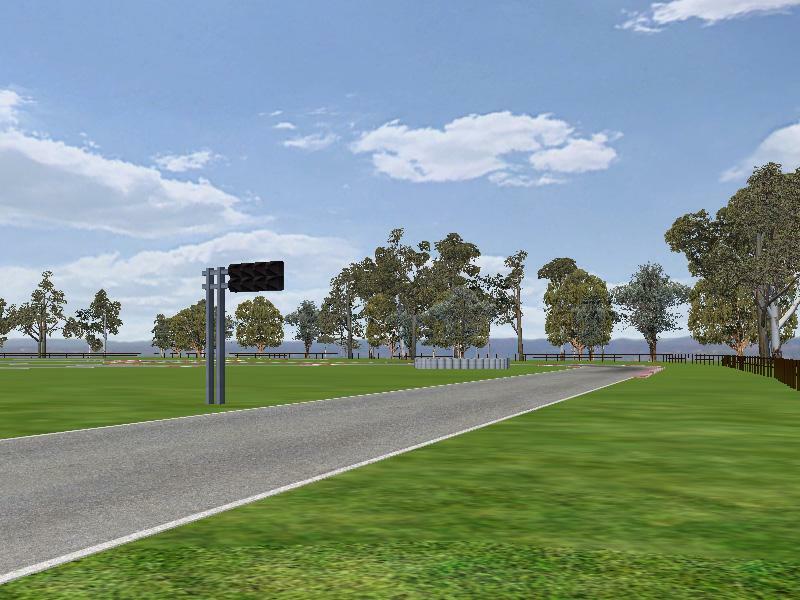 Great to see a kart-track from Australia, but this one looks more like a WIP. The AI karts don't leave the pit. They are trying to, but all stop after a few meters. Some of the track-camera's are to low. On those camera's I can see some strange things at the bottom of the screen. It would be nice if you could finish this track, the layout looks good.